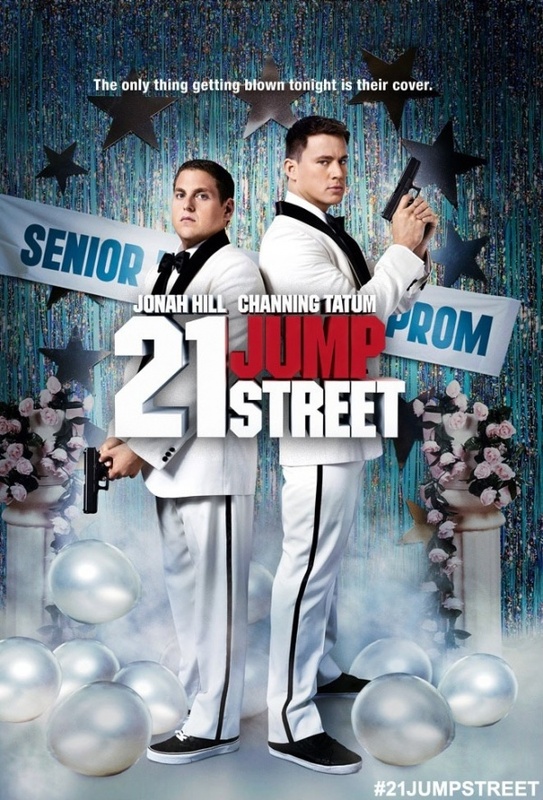 21 Jump Street – The only thing getting blown tonight is their cover. Story by Michael Bacall and Jonah Hill. Based on the T.V. Series by Patrick Hasburg and Stephen J. Cannell. Early in the movie they poke fun at the very idea of remakes which I thought was very good. It established the fact that we should not take this film seriously at all. Schmidt (Hill) was the brains, Jenko (Channing) was the muscle throughout their lives. When the two go undercover times have changed and Jenko becomes the nerd while Schmidt is one of the most popular kids in school. this dynamic is a theme running through the movie. Their undercover assignment is to bust the dealers of a new drug and Ice Cube spells it out to them several times. This movie despite its sheer idiocy is actually pretty funny. If you liked this try: Tower Heist, Beverly Hills Cop, The Watch.